Access Profiles, Inc.: Equal Pay for Equal Work ~ Still an Issue in 2018! 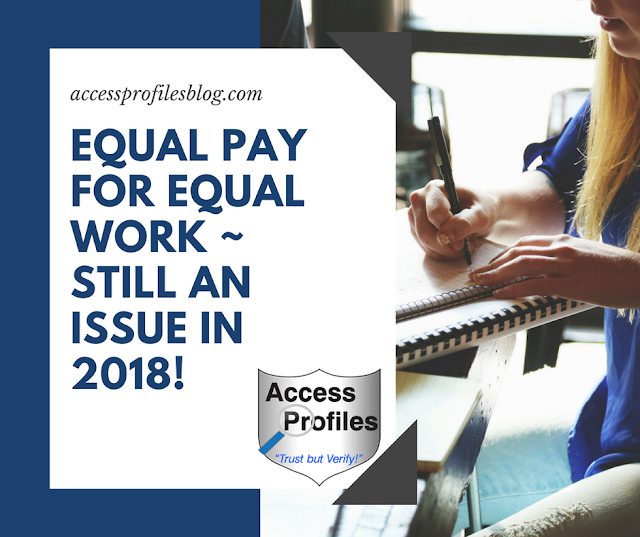 Equal Pay for Equal Work ~ Still an Issue in 2018! Is the United States finally Ready to close the Wage Gap? Seems like this should be an easy concept to grasp. Anytime two people are hired to do essentially the same job, and they bring equal skills to the table, then they should be paid an equal wage. Screams of discrimination, doesn’t it? And what is even more telling is that this is definitely something that would not be accepted if that person was paid less based on their race or religion, not simply their gender! But there are still those who continue to believe that the gender pay gap is fiction. They believe that women make less than men, even when doing the same jobs, due to their own choices and nature. These naysayers cite many reasons for wage disparity. But the most common mentioned are that women tend to work in stereotypically lower paying “female” jobs, women are less capable of excelling in a corporate environment, and that men have more burdens to support the family. The AAUW (American Association of University Women) has studied these excuses and found them largely baseless. Now more than ever, women are working in many industries that have been typically “male”. They are capable, and indeed excel, when given the chance to hold supervisory, management, and executive level roles. In fact, they often bring to the table a different, and needed, perspective. And the belief that in today’s world men are still the sole or primary support of the family is simply not true. 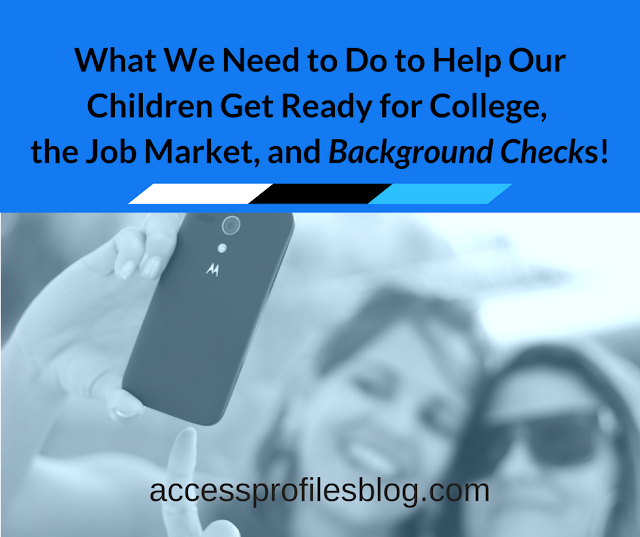 Many women are single parents or primary wage earners who are responsible for their family. There are also a large number of women who, along with their partners, need to work to keep their families afloat. Then there are single women who are solely responsible for their own financial futures. The reality is that while the wage gap continues to effect women in many ways, the biggest effect is economic. “Wage disparity effects our families, especially those where a woman is the primary or sole wage earner. Making less than what we are worth, limits the money available to many of us for even the basics ~ home, food, and education. And this difference also impacts retirement. Women, who on average live longer than men, have less money to fund their later years. Less base salary means less going towards 401k contributions. It also means less available for long-term savings”. 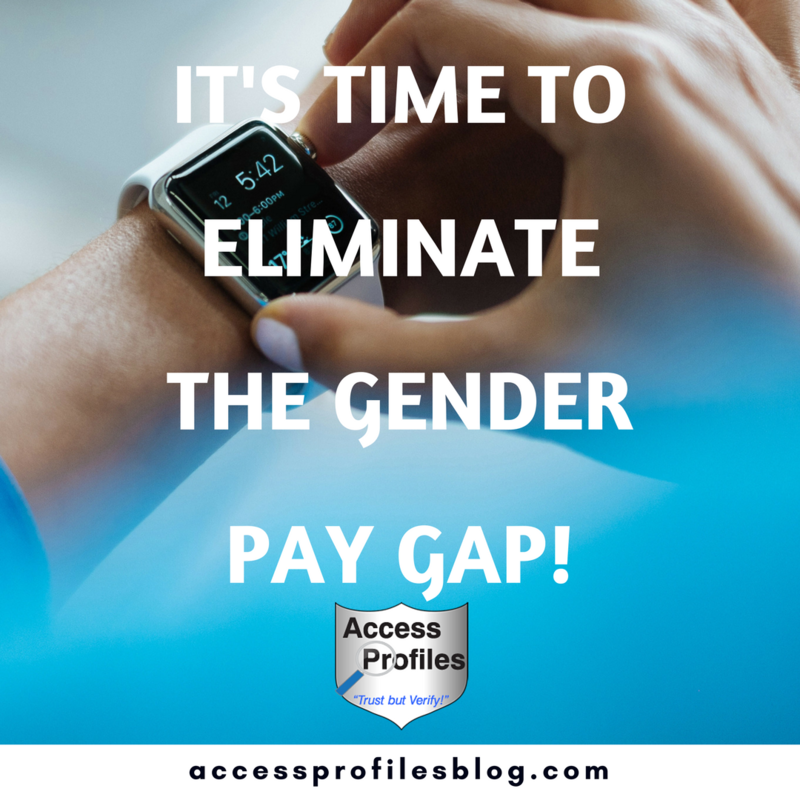 Find out more about the economic impact of the gender pay gap in "Discrimination ~ Gender Bias Keeps Us from Earning What We are Worth!”. Now is the time to truly make the Gender Pay Gap a thing of the past. And that is why the EEOC and many states and localities are taking action. Prohibiting employers from asking for salary history tops the list of changes necessary to help close the gender pay gap. The practice is often touted as a way to perpetuate the underpayment of women. When women start off making less, and then a new employer bases what they offer on that past salary, women continue to be underpaid. However, if employers are prohibited from asking about past salary, then that cycle has a better chance of being broken. 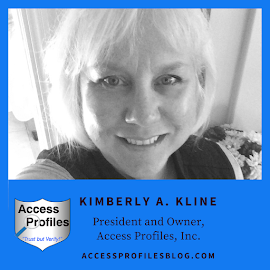 Find out more about current efforts to ban the question of Salary History in my recent article “Are You still asking for Salary History? Why You should Stop Now”! States are looking at what “Equal Pay for Equal Work” should really mean. Currently it is thought that equal pay should apply to people doing “substantially similar” jobs. This basically means they are similar in skill level, responsibility, and working conditions. Proposed legislation seeks to change that. They are now considering that Equal Pay should apply to “work of comparable character”, a much broader definition. I first discussed the issue of pay secrecy back in 2016. In “What States are doing to Get Tough on the Issue of Equal Pay”, I shared how the EEOC was being joined by some states, especially Massachusetts, as advocates for Equal Pay. Banning pay secrecy was one of the hot topics being addressed..
“The MA law, and similar laws in other states, also bans pay secrecy. Employers in those states can no longer keep their employees from discussing salaries. And these employees also have recourse if they are fired because they shared what they make with others. Some companies believe that keeping salaries private is necessary to curbing resentment from those that make less. But instead, pay transparency is seen as a way to reveal wage inequality and help close the pay gap. When employees are permitted to be completely open about what they make, pay inequity is less likely. It can also make employers more vigilant in their efforts to pay women equally.”, excerpt from “What States are doing to Get Tough on the Issue of Equal Pay”. With these new and changing trends, Employers should take note! You need to be vigilant and stay abreast of the federal, state, and local laws concerning the wage gap anywhere you do business. Compliance is essential to protecting your business from litigation and in ensuring you are treating your employees fairly. But, as conscientious and ethical business owners, should we really need laws and regulations to tell us to do what is right? Essentially, we know how we should treat others, and most of us try to live our daily lives this way. But when it comes to the laws and regulations that govern our businesses, things can be less clear cut. Laws change. They can change because we elect a new president or new state and local officials. They can also change when new justices are appointed. Suddenly existing labor laws, regulations, and guidelines may come under fire. Minimum wage laws may change. Guidelines concerning equal pay, workplace accommodations, and even what is considered a “protected class” may fluctuate under a new administration. But does this mean our businesses should follow suit? The bottom line is, why should we need laws and regulations to force us to run our businesses ethically? Shouldn’t we simply want to do what is right and treat all our employees fairly? And doing what is right is to pay women an equal wage. Ready to Hire for Your Business? Contact Us! We can can Help! Discover how on our Background Investigations page. Find out more About Us and our Business Mentoring and Security Consulting services too!